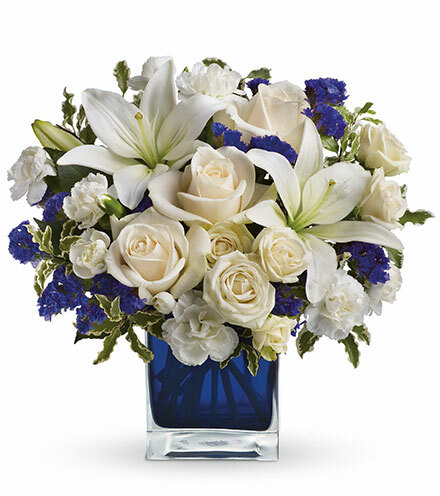 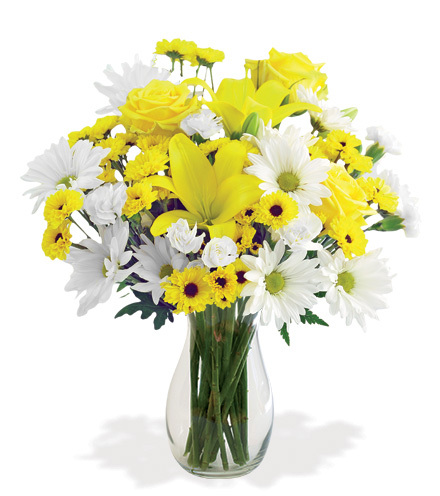 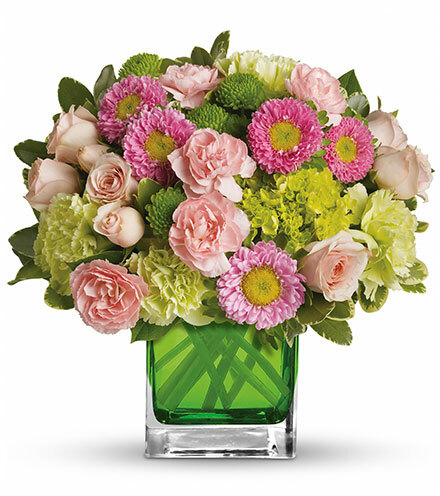 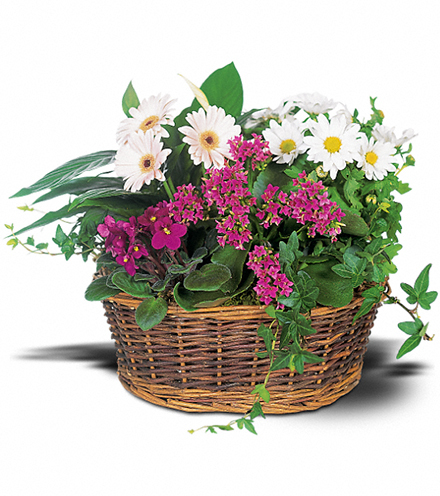 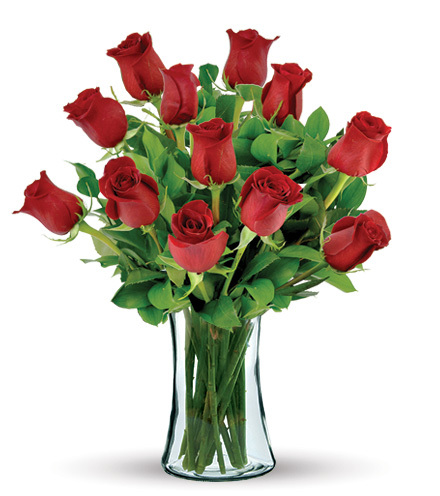 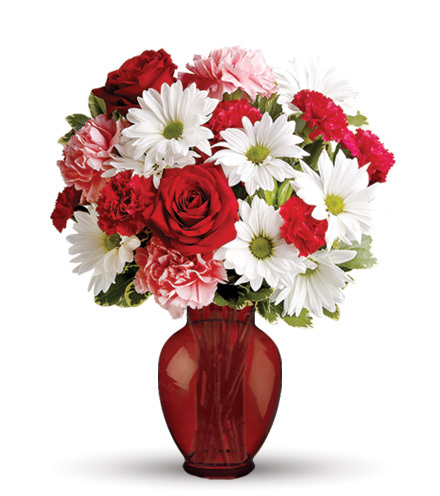 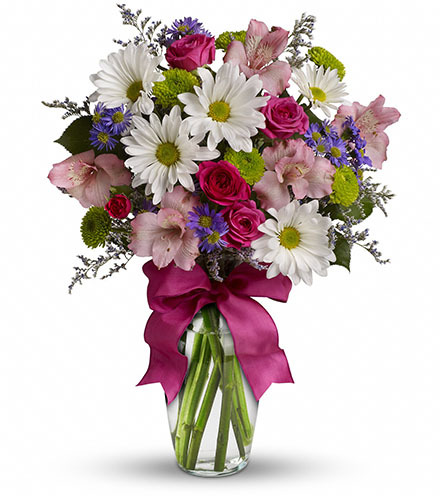 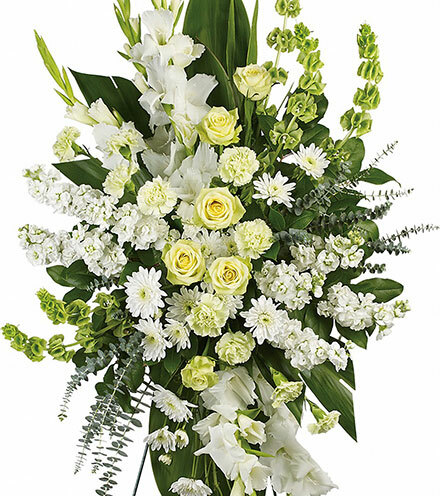 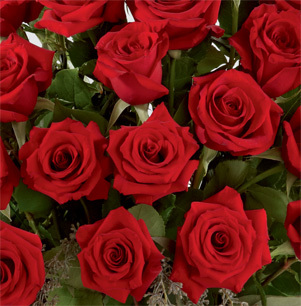 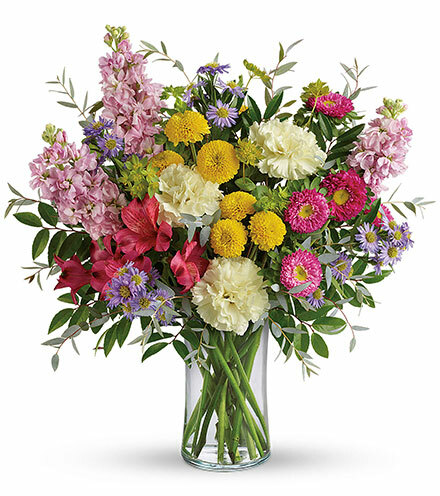 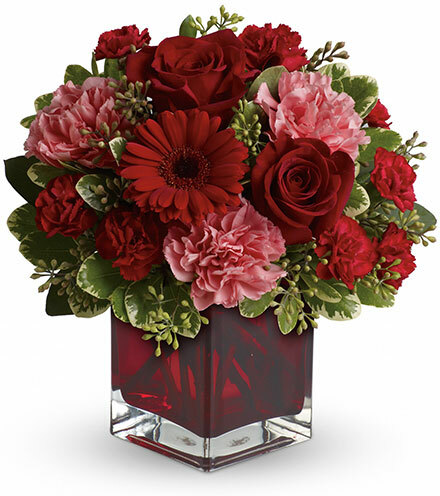 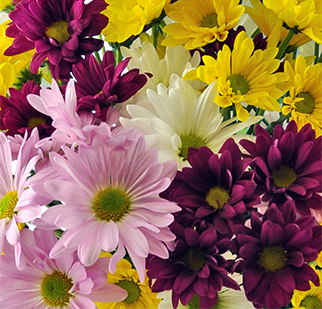 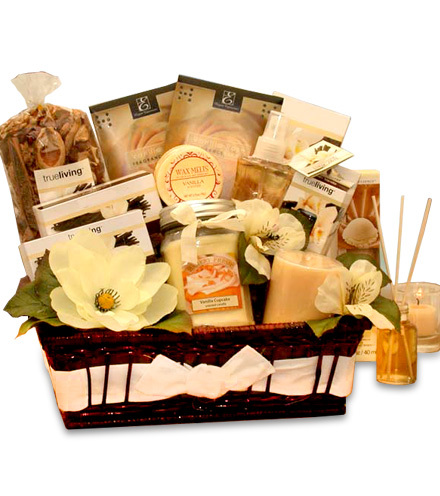 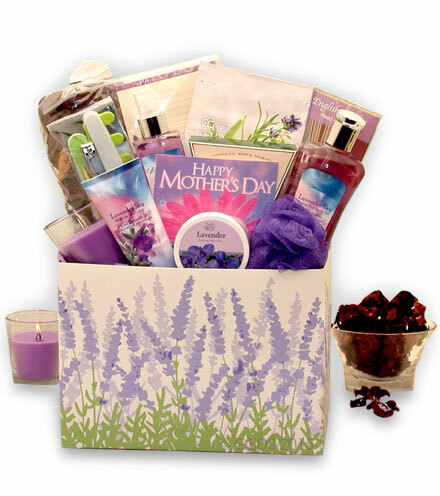 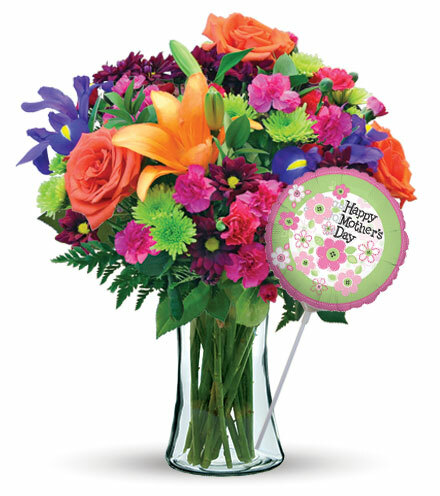 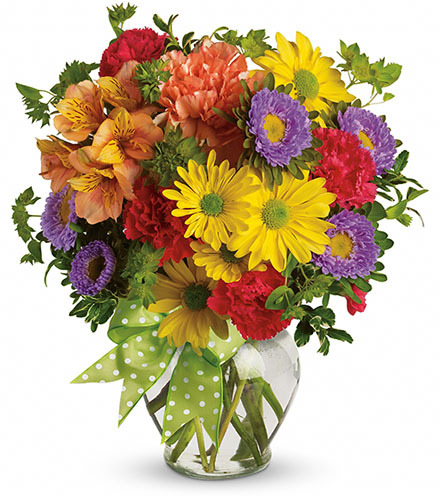 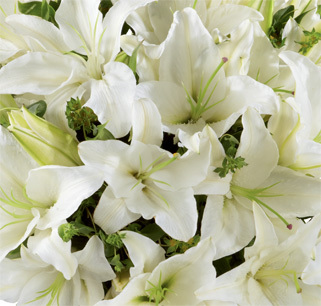 Deliver a bright and cheery message to someone special with this unbelievably beautiful bouquet. 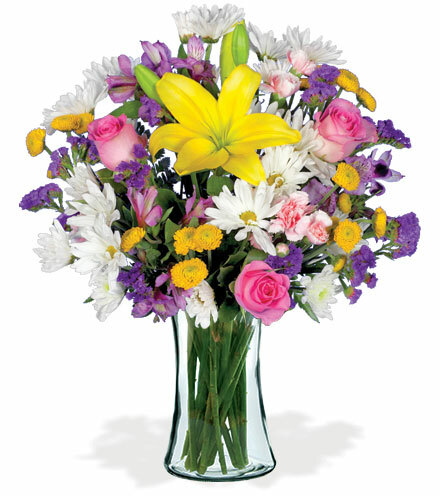 Plum, pale pink and dark pink calla lilies are beautifully displayed in a clear glass bubble vase to create an elegant flower arrangement. 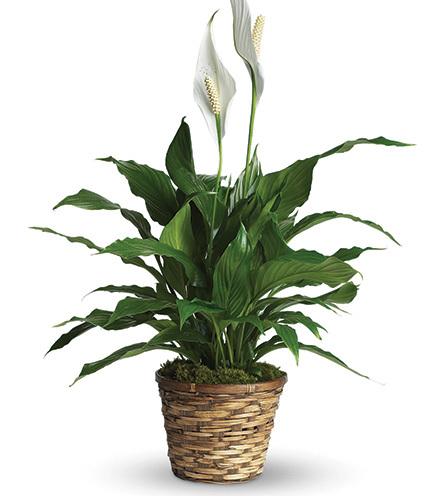 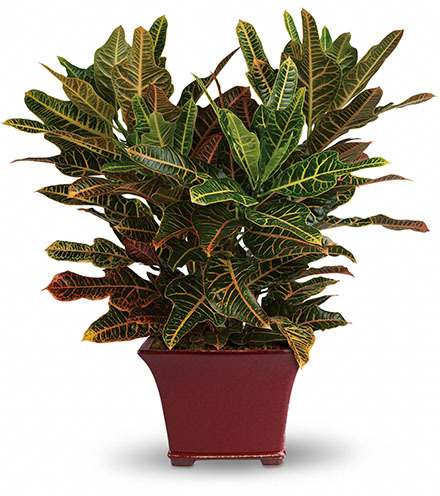 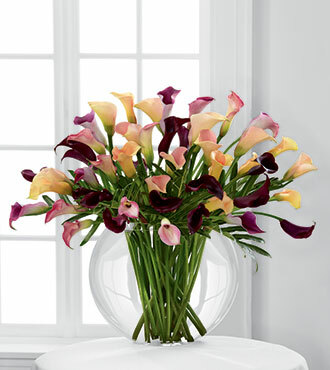 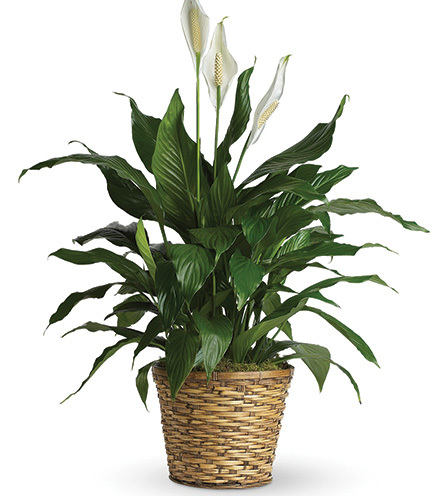 The striking calla lilies are fluted shape, which makes them perfect for capturing the attention of someone special.